Xin Zhang is the China PR Head and leading the company’s PR and Branding issues. She has almost 10 years’ experience related to PR and media. 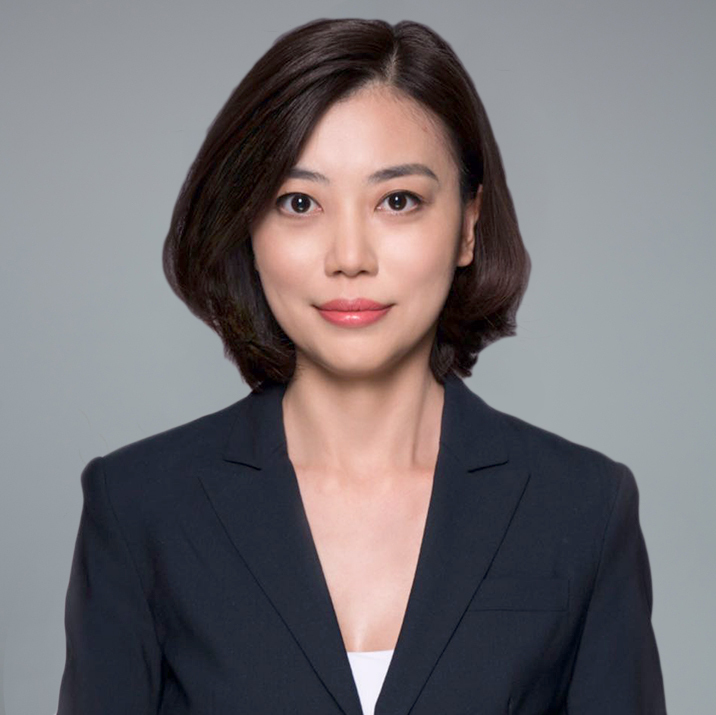 Prior to joining InnoVen Capital, she led the PR work at CEC Capital Group, a leading investment bank focused on new economy in China. Previously, she started her career as an international biz-news journalist at CCTV-2. During the 5 years, she conducted numerous interviews with leading global CEOs, political and business leaders. Xin Zhang graduated from China Youth University for Political Sciences, with a Master degree in Journalism and a Bachelor degree in English.